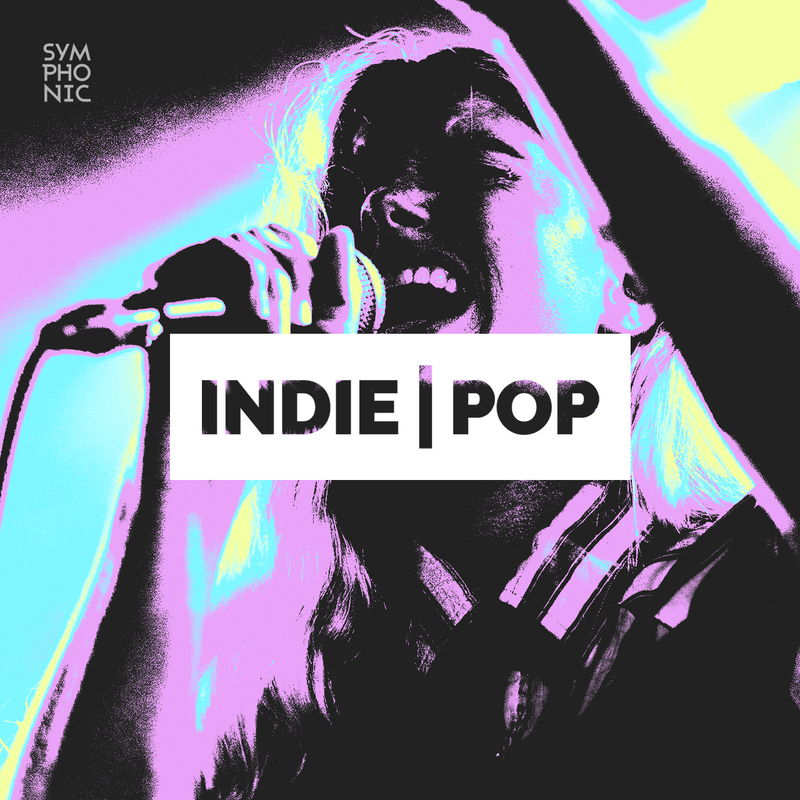 Add Your Music to our Indie Music Month Playlist! 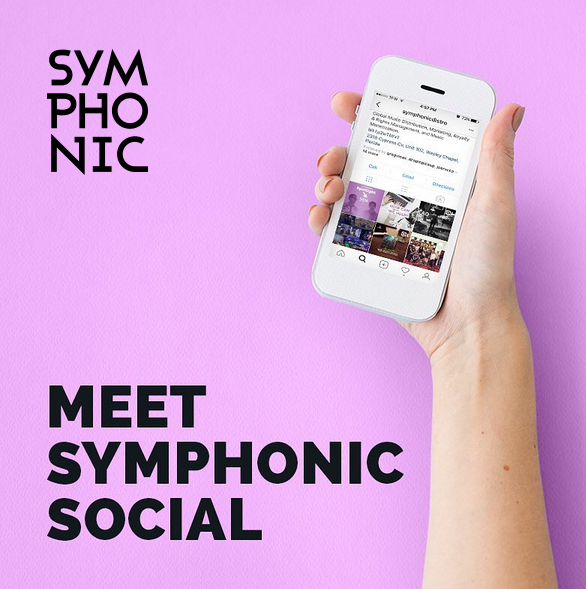 As you may know, Symphonic Distribution is a 100% independent music distribution and marketing company founded in 2006. 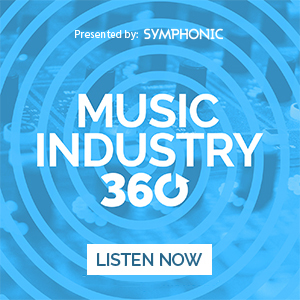 We are huge advocates of the independent music community because we believe that this is where true creativity thrives. 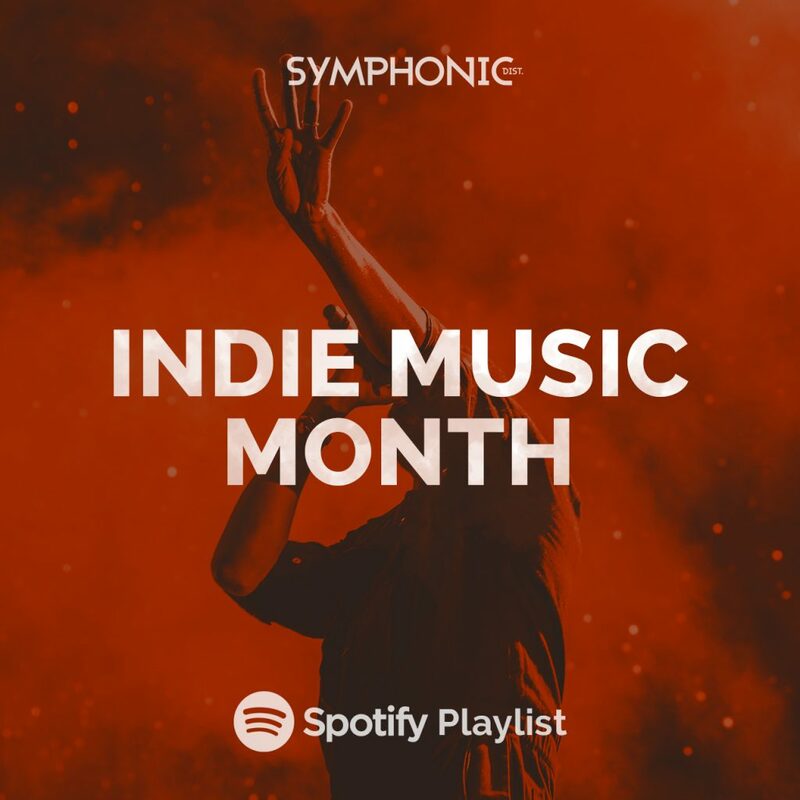 In celebration of the Independent Music Month during the month of June, we have created and will be featuring an Indie Music Month Playlist featuring our community’s music. We’re also going to be making the playlist collaborative for the next few days in order to get the best tracks from our community! 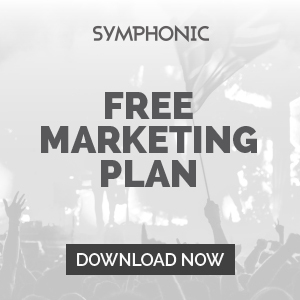 We will review, consider and potentially add your music to our playlists and promote you in them. Once added, make sure to share these on your social media networks and encourage friends and fans to follow them as well. The more traction we get for the playlists, the more chances your music gets played and it also improves its ranking for other Spotify users to discover. Don’t forget to give your Spotify account some love! Learn how to get verified, latest tools and MORE through our best practices post!